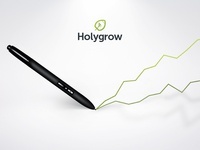 Growth by design — Visual for Holygrow. Represents our 'growth by design' slogan. 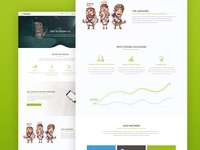 Holygrow - about us — Working on the new about page for Holygrow.